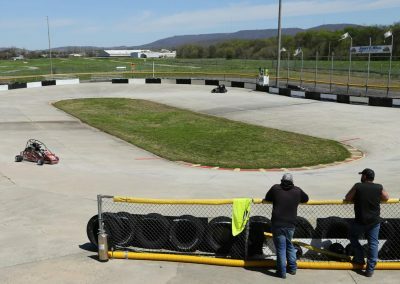 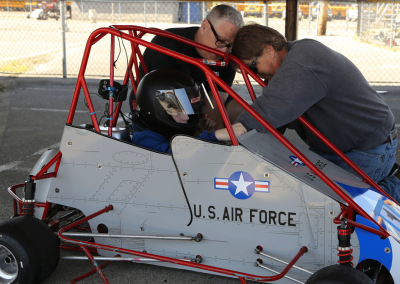 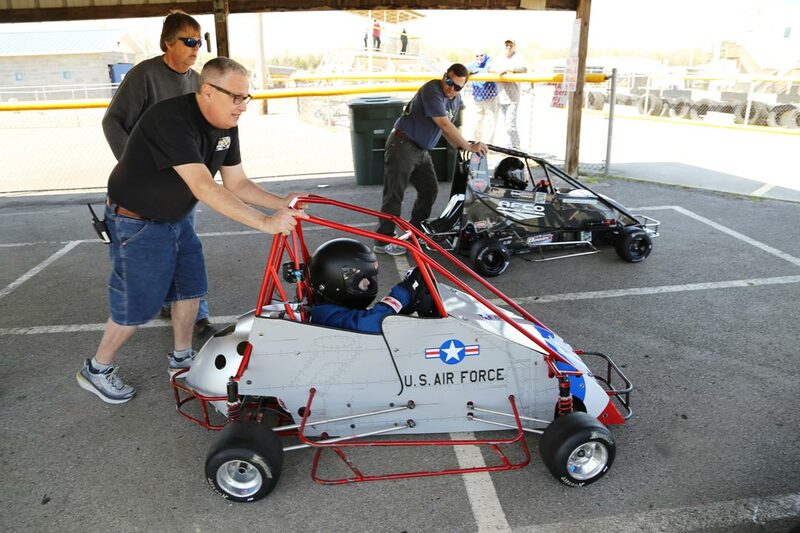 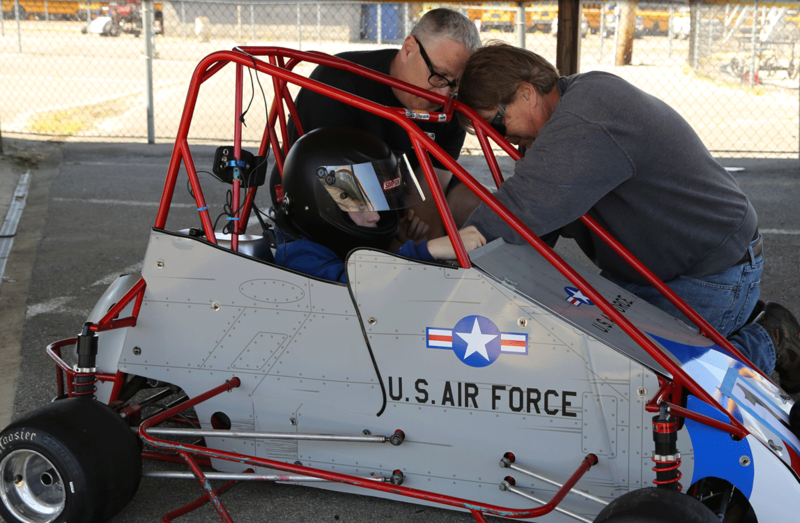 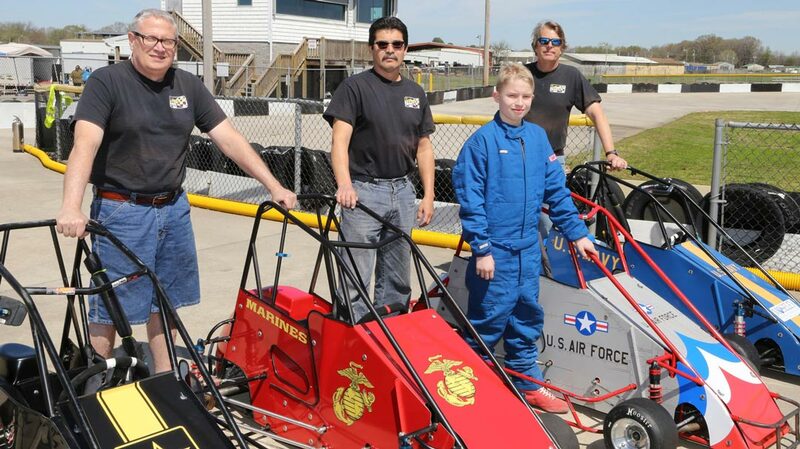 The Semper Fi Community Task Force Racing (Semper Fi Racing) Team was established in 2016 and provides the children of Gold Star families and wounded/injured veterans the opportunity to participate in the sport of Quarter Midget racing. Volunteers associated with the Huntsville Quarter Midget Association (www.hqma.org) and generous donors enable these children to participate in a really fun sport that builds self-confidence, sharpens awareness and motor skills, and exposes them to the principles of engineering and physics that go into the race cars. 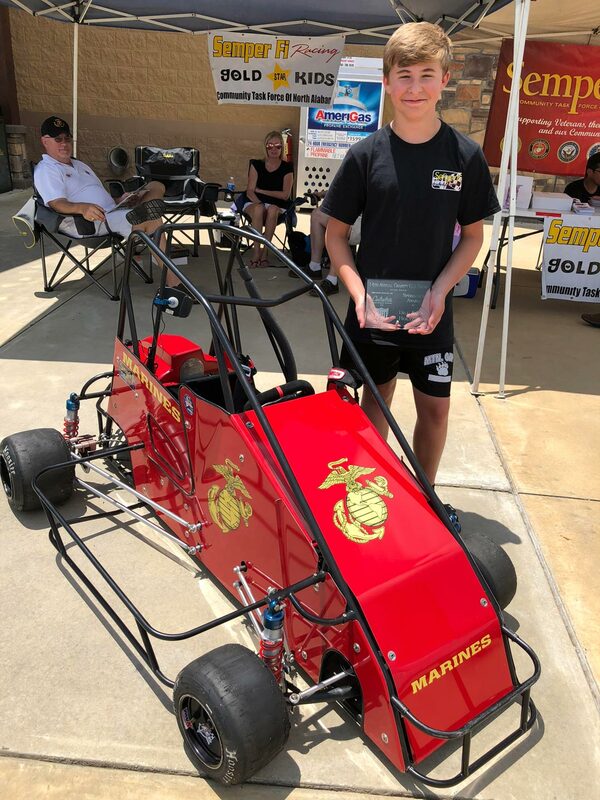 The primary goal of Semper Fi Racing is to demonstrate to these families that we are forever indebted to them for their sacrifice and to remind them that they are not alone. 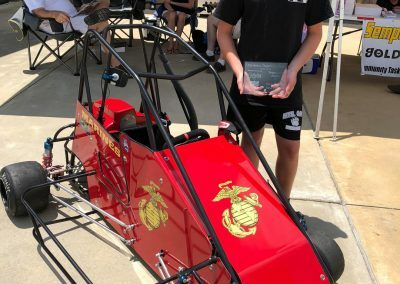 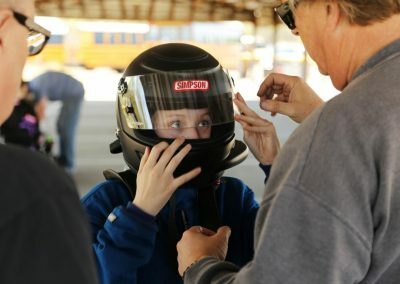 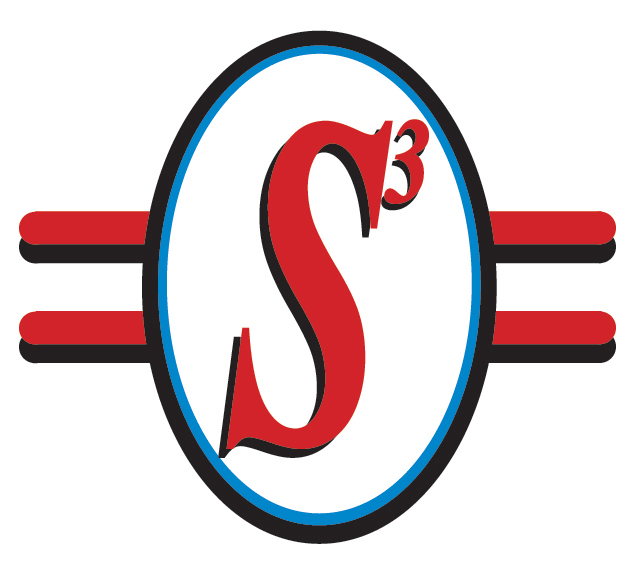 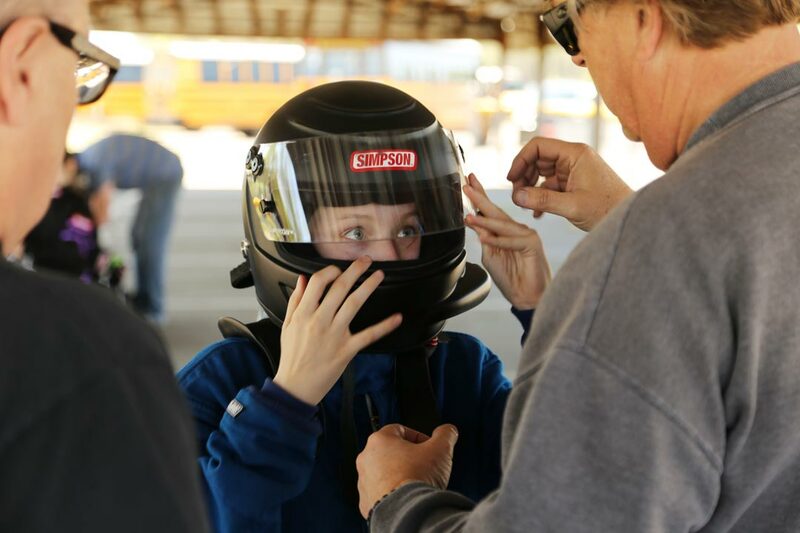 Semper Fi Racing provides a unique educational experience that teaches STEM, stress management and time management, among other things, in a safe, fun, welcoming environment. 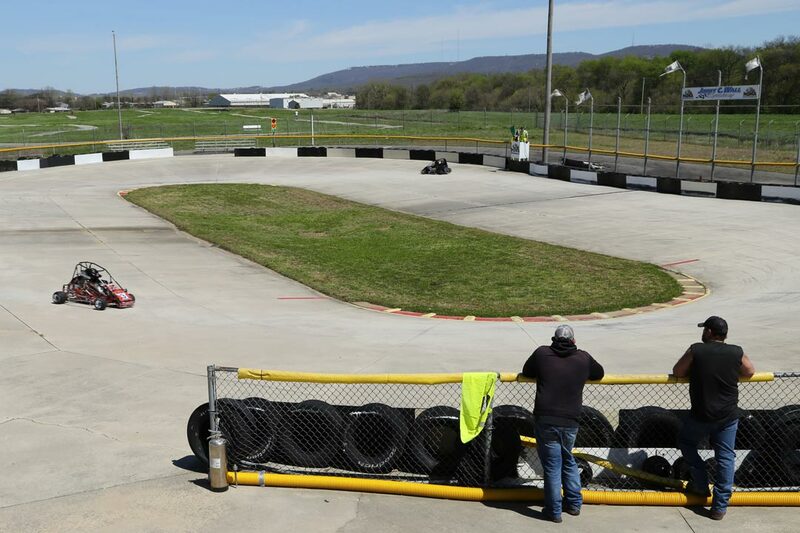 The 2019 racing season will begin soon! 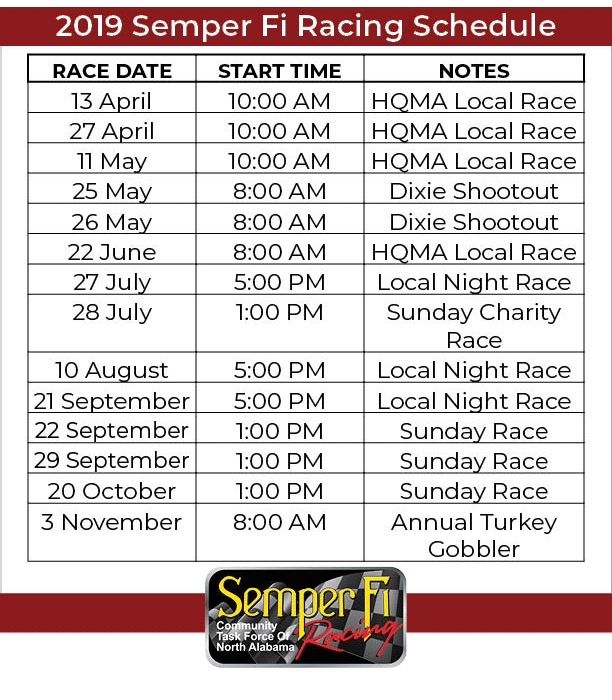 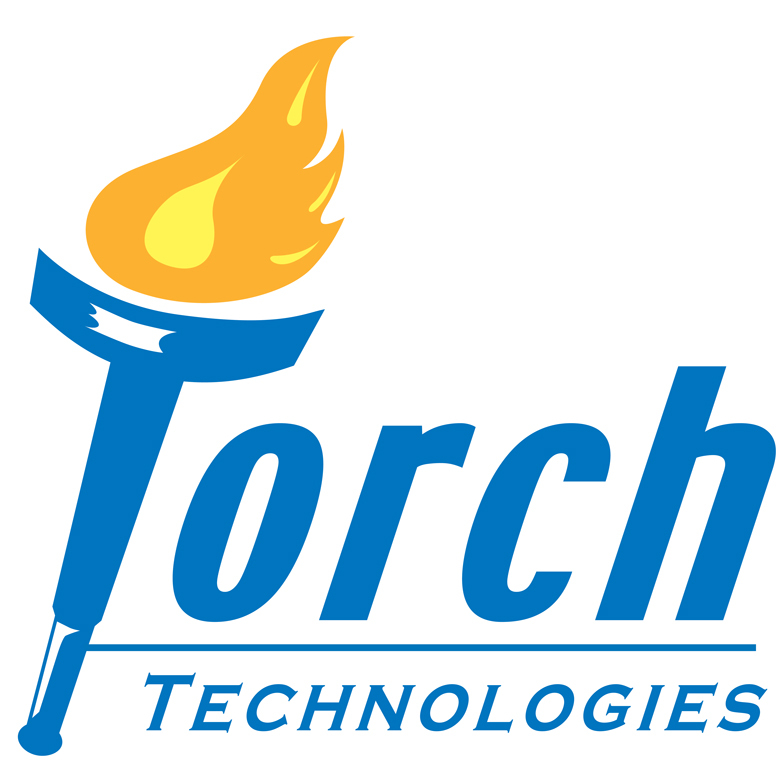 We will share the upcoming race schedule as soon as it is available. 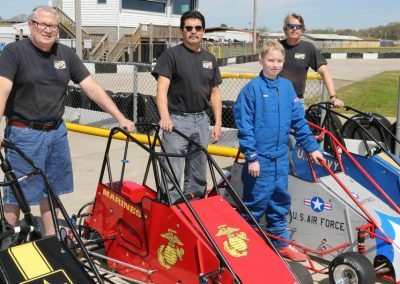 Join us to cheer on these amazing children and show them the support of our great community!